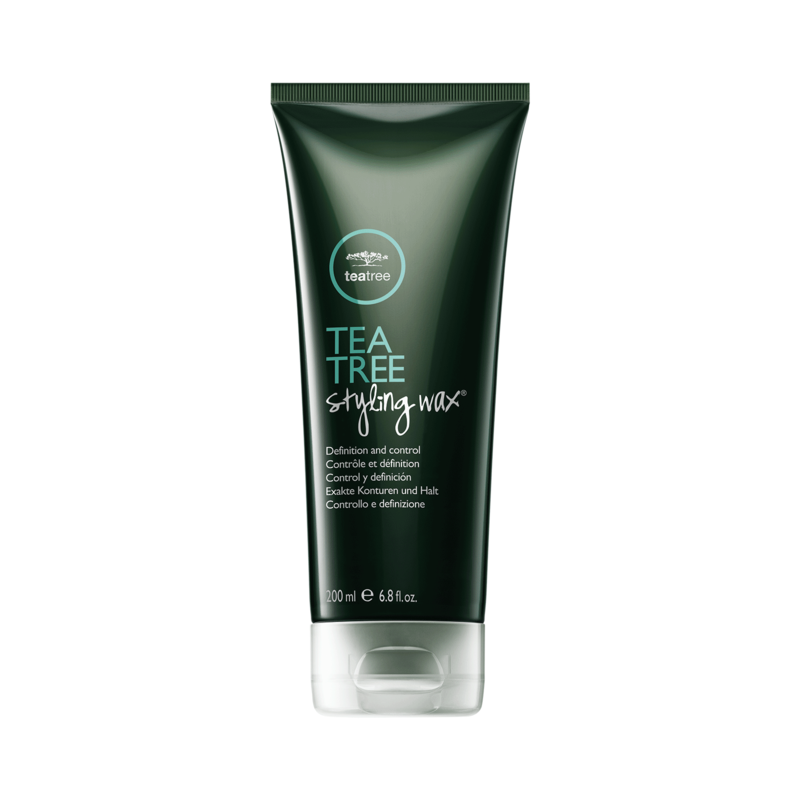 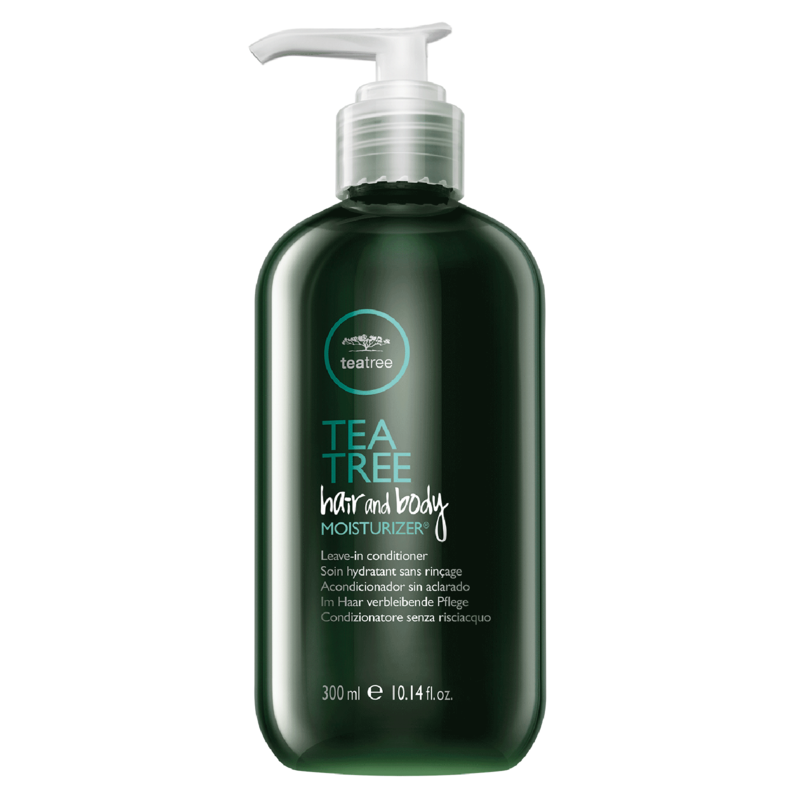 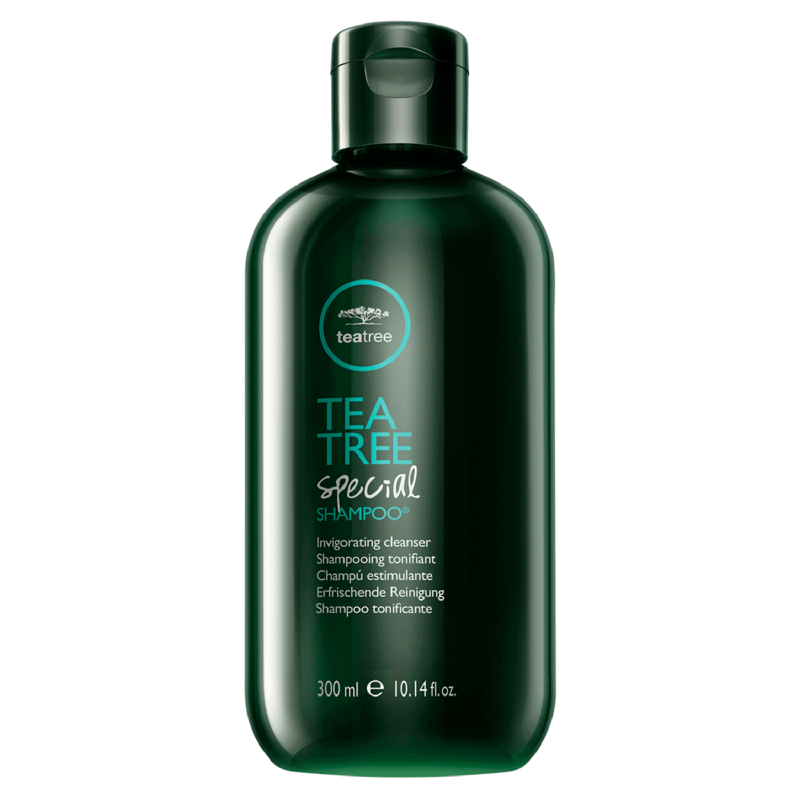 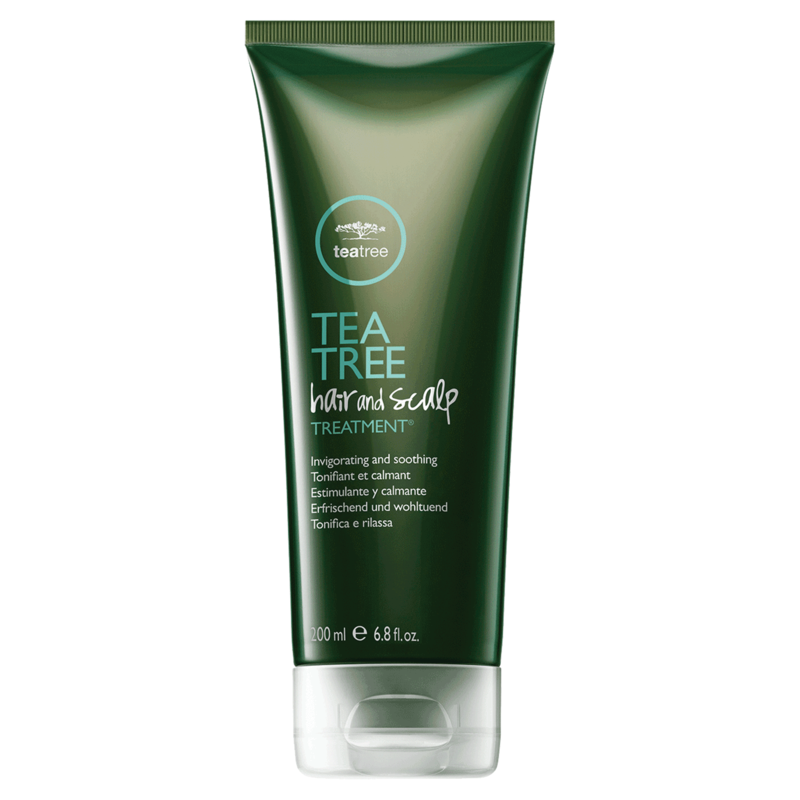 A unique treatment for both hair and scalp—soy, panthenol, vitamin E and shea butter condition and protect the hair, while salicylic acid refines and improves the texture of the skin. 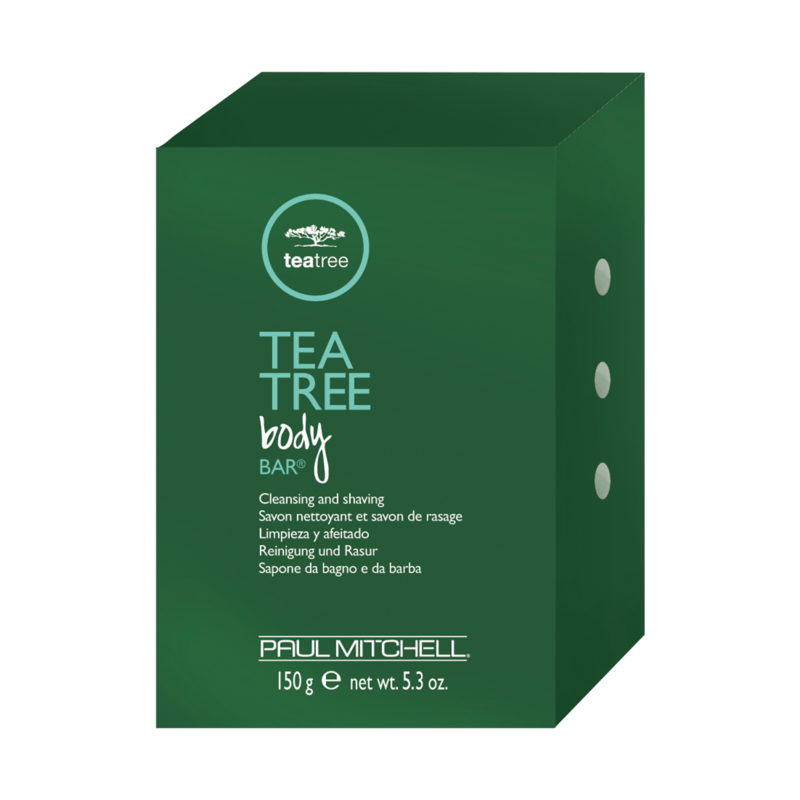 A clean, refreshing bar formulated with natural tea tree oil to thoroughly cleanse and parsley flakes to gently exfoliate. 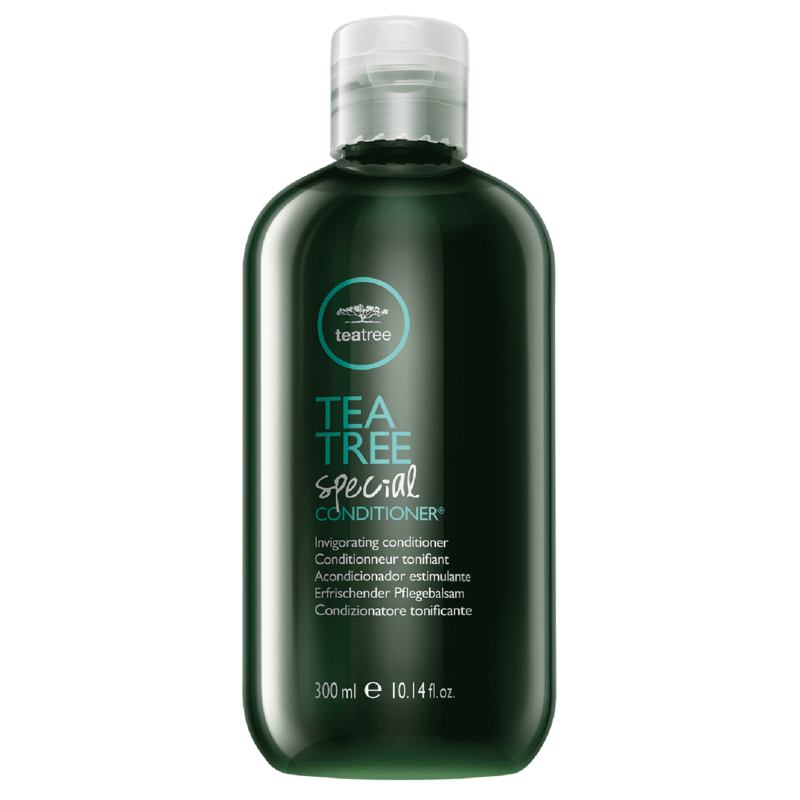 Excellent for cleansing and shaving. 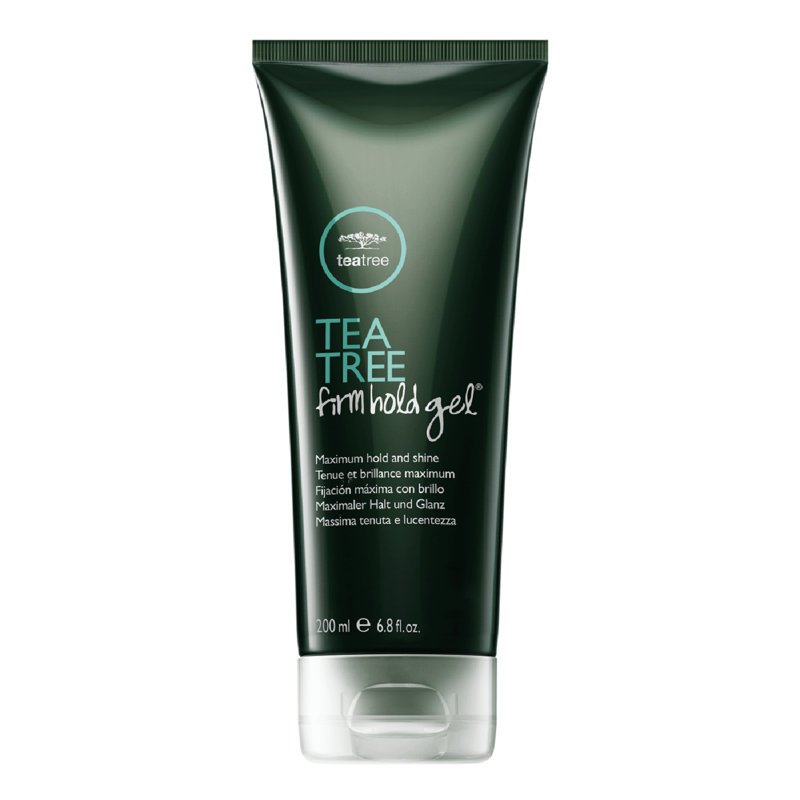 A clean, medium-hold gel that provides body and fullness with a crystal clear finish. 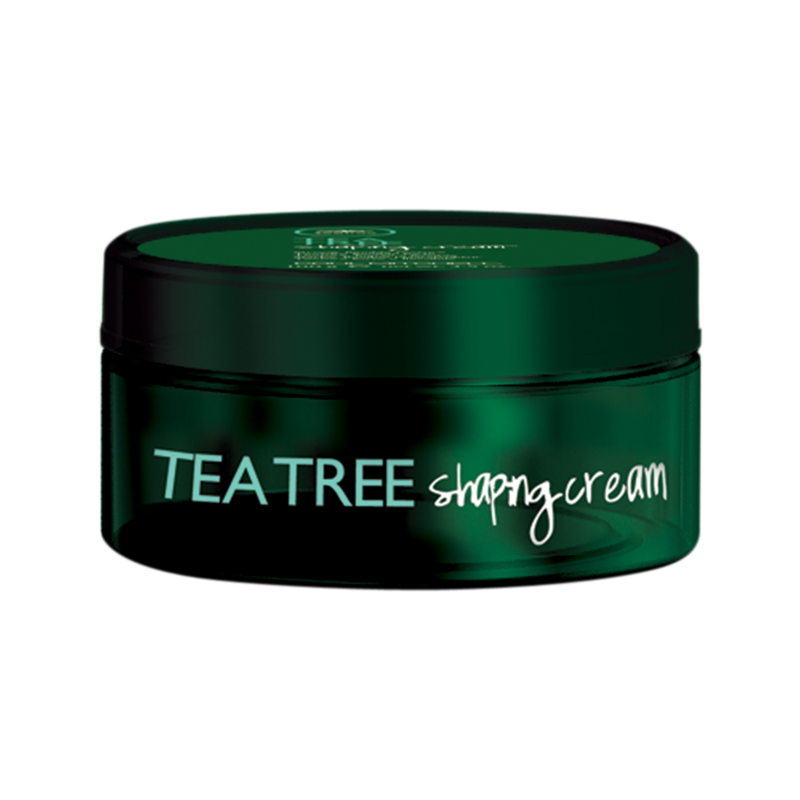 Strong, long-lasting, pliable hold with a satin finish. 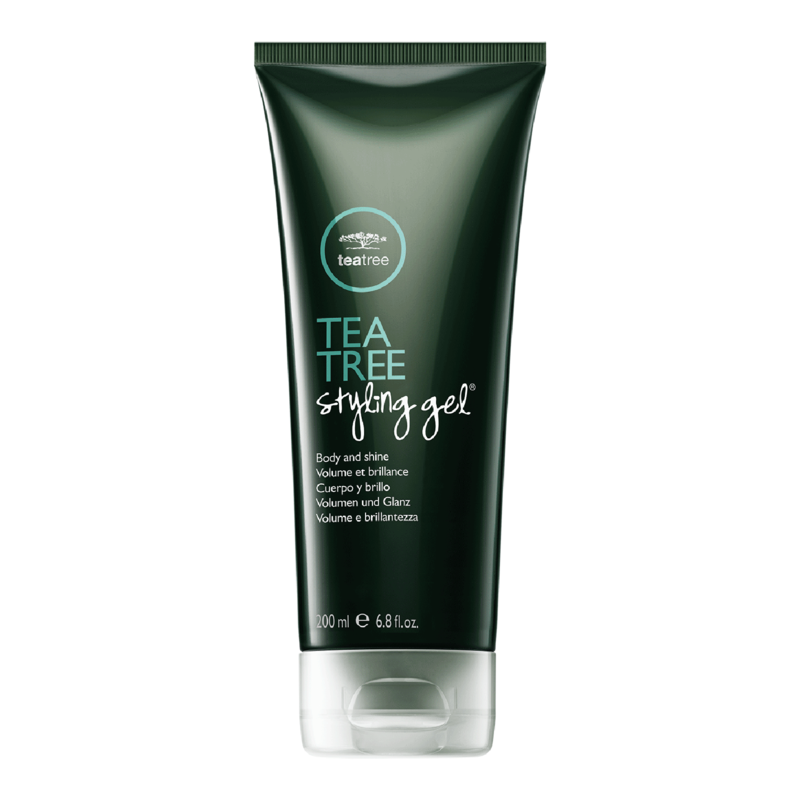 A styling wax that provides definition, control and intense shine.